Despite much focus on Victoria’s state faunal emblem, the Leadbeater’s Possum, it’s still under threat, listed as endangered and nominated for consideration as critically endangered. The two key threats to its ongoing existence are logging and fire. Sadly it’s habitat continues to be logged in Victoria. Most recently a coupe (Rusty in Toolangi) containing 101 hollow bearing trees, habitat critical for the ongoing survival of Leadbeater’s Possum, is being logged to supply woodchip (80%), pallet wood (17%) and a tiny 3% highgrade timber. the number of people exceeded 1.1million. Prof David Lindenmayer remains one of the critical voices in the fight for the Leadbeater’s Possum and the Central Highlands of Victoria. Despite the ongoing work and focus of many the Leadbeater’s Possum remains under threat. 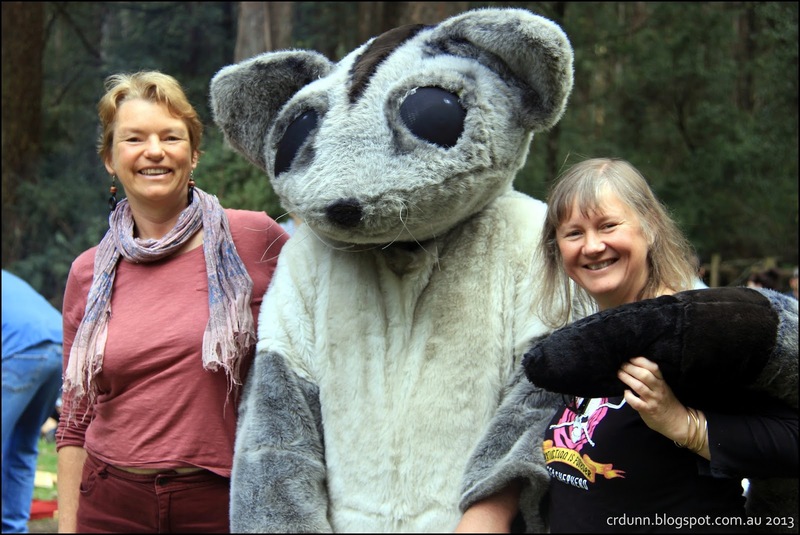 Greens Senator Janet rice visited Toolangi late last year. 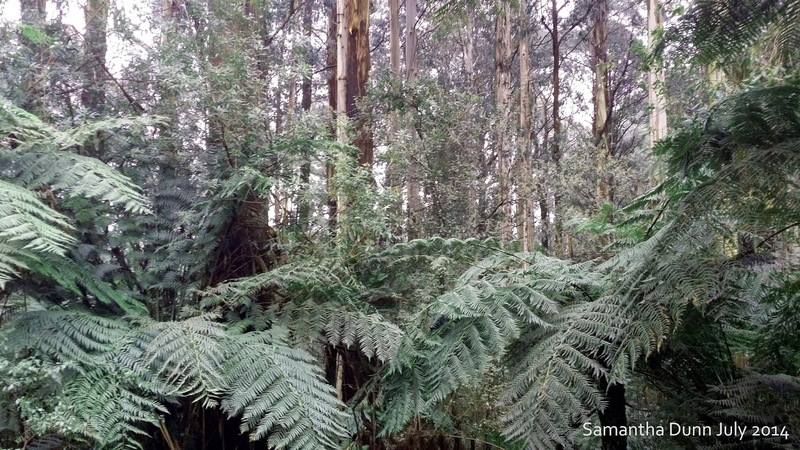 · The need to secure habitat for Leadbeater’s Possum now and into the future, and to ensure this habitat has connectivity and a distribution of age classes. · A call for the end of clearfall timber harvesting. There is an opinion that timber harvesting should be migrated to plantations. · Protection of Leadbeater’s Possum colonies was a strong theme throughout the submissions. In line with the position adopted by the leading scientist on the species, Professor David Lindenmayer, many submissions adopted either all his recommendations or variations on those recommendations. · Address forestry prescriptions to secure environmental benefits – particularly the protection of old growth forest and the need to ensure the recruitment of the next generation of old growth. · Lack of information and transparency – a call for an end to the (perceived) subsidisation of VicForests, clarity on the sustainability of native timber harvest and the economic impacts/benefits of native timber harvest. The recommendations from the LPAG are disappointing, but given the terms of reference were framed 'supporting the recovery of the Leadbeater's Possum while maintaining a sustainable timber industry', it’s not surprising. Recommendations contained will still impact on the long term survival of the species, with Prof Lindenmayer stating “I think it’ll buy the Leadbeater’s Possum maybe five, at most ten years. The possum might survive 25, 30 years from now, instead of 15 to 20 years, (but) this is about 10 per cent of what is needed.” Prof Lindenmayer said the report had ignored the 31 years of science he had contributed on the possum and the ecology of the Central Highlands forests. 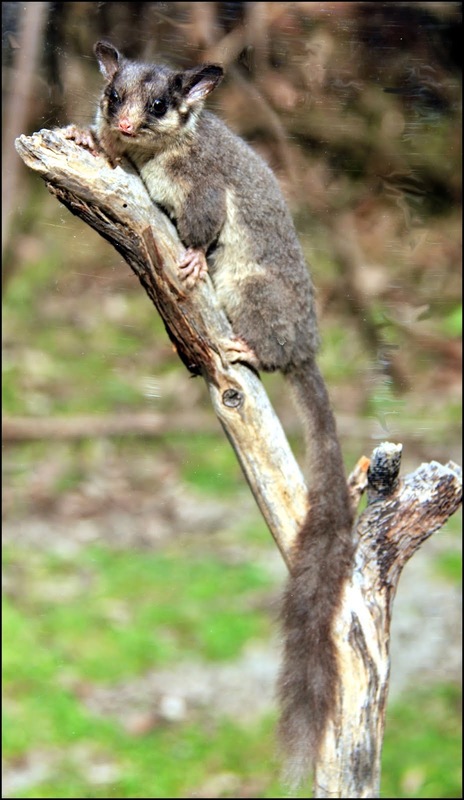 The Friends of Leadbeater’s Possum labelled the LPAG recommendations as mediocre and have detailed their response to the 13 LPAG recommendations here. I’ve got a long history of the issues around logging and leadbeater’s on my blog, click here if you’d like to read some past stories. 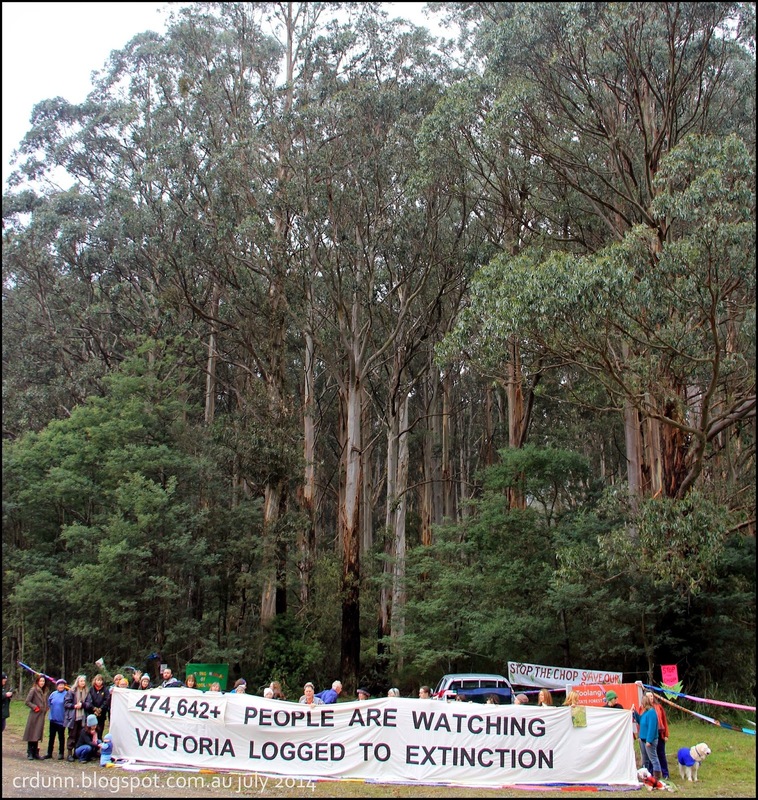 Meanwhile the community continues to protest the logging in Toolangi and #saverusty is getting a lot of exposure on social media platforms as a way to highlight the plight of our forests and the wildlife that lives in them. 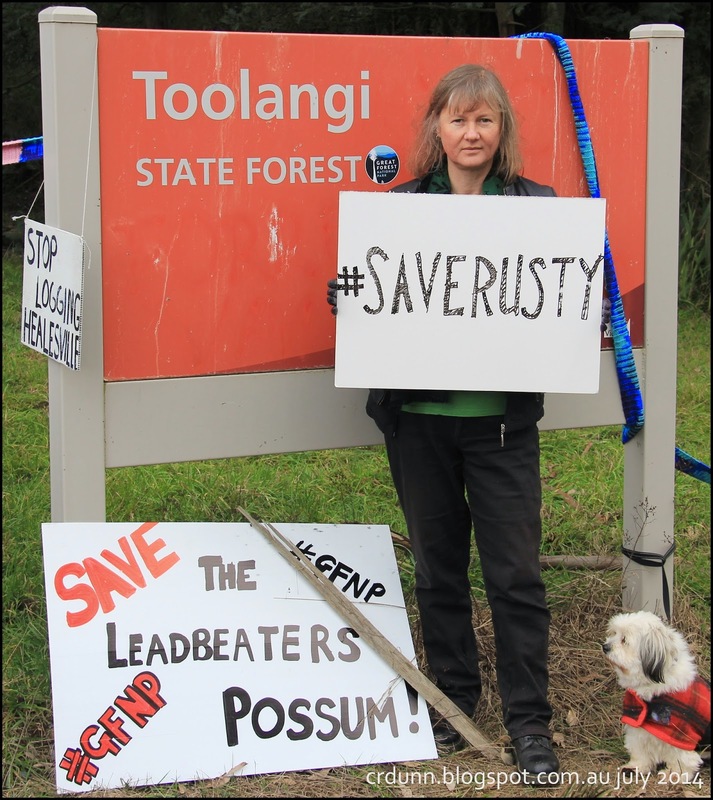 You can find out more about that campaign by searching #saverusty and don’t forget to sign up to support the GreatForest National Park too.